Lately my mind has been swirling with what all I have to do. Sometimes the to-do list and clutter can become overwhelming. I don’t know about you, but this time of year as life gets busy , it’s easy to feel overwhelmed when we look around our homes, taking in all we have to do! If you are like me, you might have growing piles of paper and bills to pay, laundry to be washed, dried and folded, miscellaneous boxes, drawers and closets of junk to sort through, daily meals to prepare, dirty dishes crowding the sink, and a summer calendar full of party invites and places to go. Not to mention, many of us are working to earn a living and don’t have enough hours in the day to keep up on housework. Often the end the day comes and I look around to see just as much mess and clutter, or worse yet……more than when the day began! I know sometimes I just want to hide out in bed watching Nashville with a big bowl of ice cream. While that might make me feel better in the short term, it’s not going to solve my problems. “Simplicity is the ultimate sophistication” ~Leonardo Da Vinci. Today I’d like to share 10 Best Kept Secrets to Simplify Your Life. These little tips aren’t going to solve big world problems, but they are little things that can make your life more simple = less stress! 1. Keep track of all activities in a shared calendar with email alerts so everyone is reminded of what’s coming up no matter where they are. 2. Clean the bathroom every day…..all you need is FIVE MINUTES! I’m a stickler for staying on-top of things. Don’t let it become a big mess and not only does it stay looking nice, but takes less time to take care of. 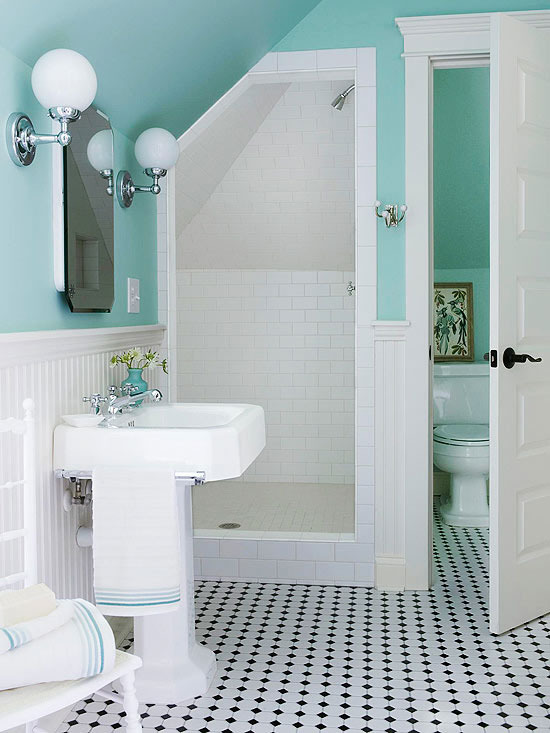 Read how to keep your bathroom clean in five minutes a day. 3. Organize the kitchen. Your kitchen is a food preparation area, not a storage space. weed out what you’re not using, get rid of anything that is broken and put similar items together and in the best places. 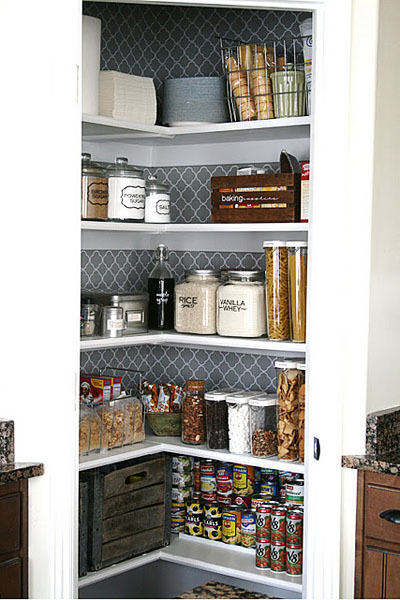 An organized pantry and organized refrigerator will keep you from overspending and wasting food. 4. No more ironing! I’ve used Downy Wrinkle Releaser for years instead of ironing. It’s an easy-to-use spray that reduces wrinkles and helps keep your clothes looking neat without the hassle of ironing. With a few sprays and few tugs and pulls, your garment is almost completely wrinkle free. The best part is, even the kids can do this! I also like to keep a travel size bottle in the car, so when I arrive somewhere with “seat belt wrinkles” all over my outfit, I can quickly spray those wrinkles away! 5. Make the bed every day. Having a made bed, just makes a room seem more organized and cleaned up. 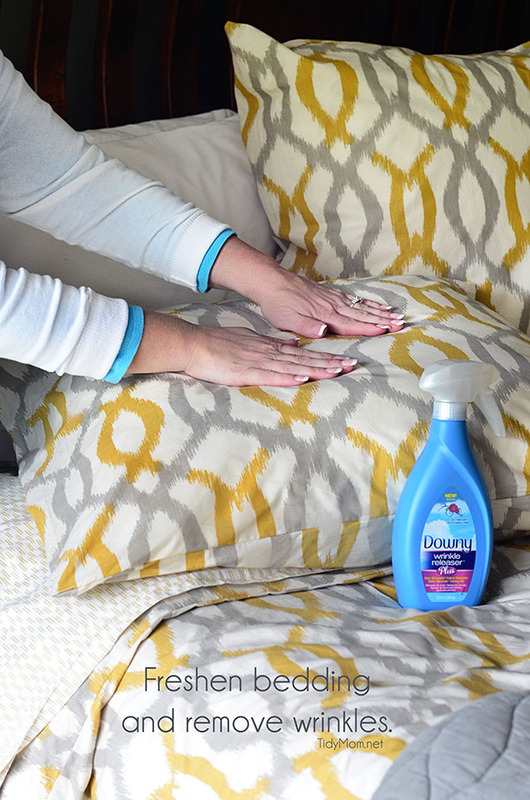 I also like to use Downy Wrinkle Releaser Plus to freshen our bedding and remove wrinkles so it looks crisp! This is especially nice for the guest room! 6. Keep the plumber away and drains fresh. Some Feng Shui masters say that clogged drains deplete finances, health, aspirations, travel, clog sinuses, and simply, wreak havoc in general. I don’t know about you……..but a clogged drain can be rather pesky and annoying, not to mention, rather costly if you have to call in a plumber. 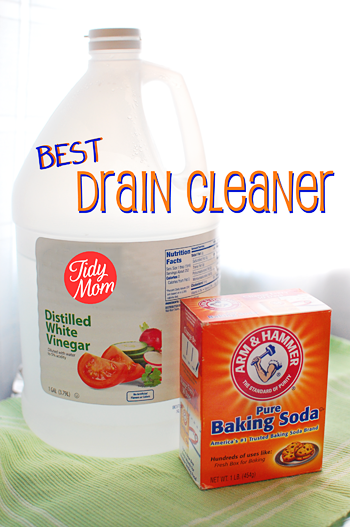 Best Natural Drain Cleaner, unclog or freshen your drain with baking soda and vinegar. 7. 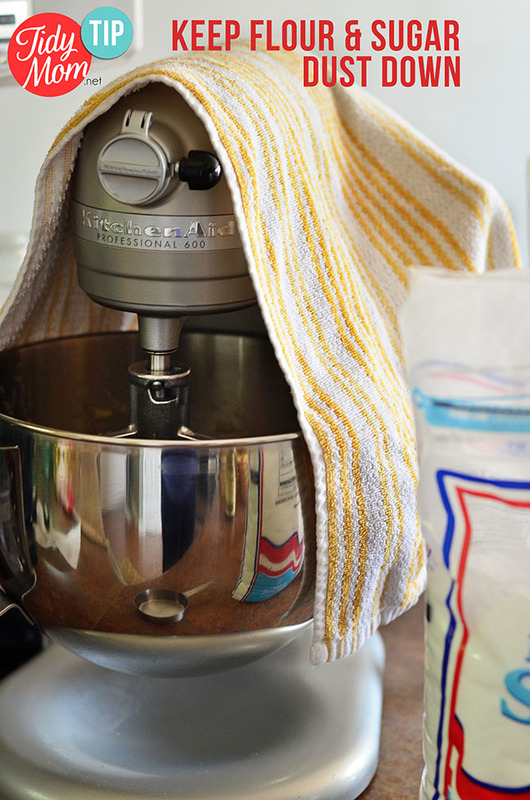 Keep flour and sugar dust to a minimum in your kitchen while using an electric mixer. Next time you mix up a recipe in your electric mixer that calls for a lot of flour or powdered sugar, toss a towel over the mixer to keep the dust from flying all over your kitchen. 8. Clean your dishwasher. It might sound odd to “clean the dishwasher”. After all, you are using it to clean dishes, so you would think the dishwasher would say clean as well, right? Wrong! 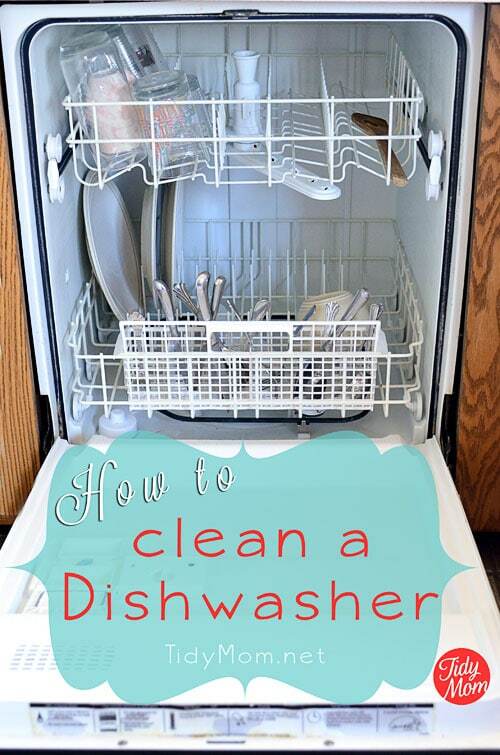 You need to clean your dishwasher periodically to keep it running efficiently and smelling fresh! 9. 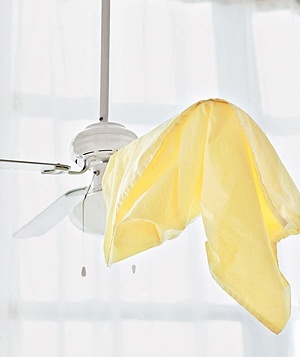 Pillowcase as Ceiling Fan Duster. Slide an old case over a fan’s blade then pull the fabric back, keeping all the dust and dirt contained to the pillowcase. Find 10 dusting tips you may not be doing. 10. Stop being so available! Your email, facebook, instagram and cell do not exist for other people’s convenience. Next time you go for a walk or out to lunch leave them behind, or set your phone to accept emergency calls/text only. At the very least, leave your inbox alone. The world can live without you for 45 minutes, I promise. What tips do you have to simplify your home and life? Disclaimer: I have a working relationship with Downy Wrinkle Releaser, but I have used and loved the product for years. All views and opinions are my own. I keep a tub of store brand baby wipes under the bathroom vanities. They make for a quick wipe up very easy!! I do that too!! great tip! Cheryl I love this post! We have decided all those ‘hot spots’ that are neglected during the school year will be addresses this summer, doing a bit of cleaning daily. Yesterday my kids and I spent over two hours taking everything out of the refrigerator, cleaning the frige itself, sorting for expired condiments, and putting everything back. Amazing how much should have been tossed but the frige was so packed we couldn’t see half of what was there! Even the kids keep opening the frige to see the miraculous transformation! It makes life easier AND as you said you aren’t wasting money re-purchasing new things that are too buried to see! Such great tips! The pillow case on the fan is genius! Great tips! I’ve never tried the Downey wrinkle release, will have to give it a try! And yes, we are a Downy family too. Tip #10 and Da Vinci’s quote = YES!! I’ve never used this wrinkle release, sounds awesome as I always have too much to iron! Really great tips, Cheryl! Love that you mentioned one of my most favorite products ever – wrinkle releaser!! That stuff is worth its weight in gold, isn’t it? Such great tips, I really need to work on #10 more! Staying on top of housework is the key I think – I need to constantly remind myself that a little bit of extra work each day will make things so much less stressful. Great tips Cheryl! 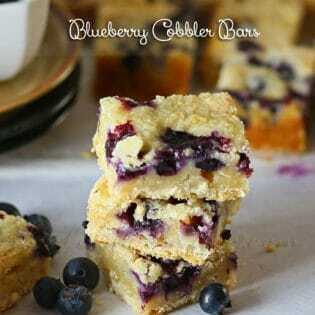 I need some wrinkle releaser. I HATE ironing so much that we have a steamer, but it’s too big to store in any of our tiny bedrooms (and we don’t have closets), so it generally hides in the basement until we have a wedding to go to. I have long sought out a cleaning agent that will remove stains from my tee shirts. 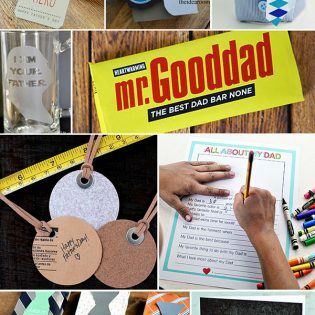 I stumbled across your site and now off to the store for some dawn and peroxide. PLEASE lets this be the solution!